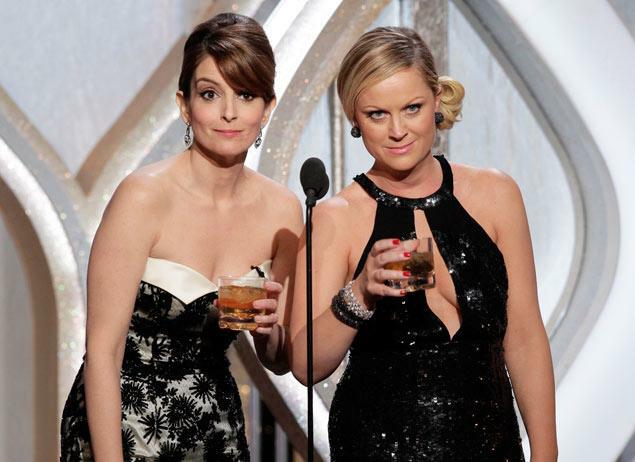 The Golden Globes are fun. Julianne Moore is being touted as the runaway favorite, and rightfully so. 0 for 6 at the Golden Globes, 0/4 at the Oscars, ‘Still Alice’ is her Steve Young moment..Felicity Jones will be my sleeper pick though. She’s incredibly charming and moving in ‘The Theory of Everything’. Unbelievably loaded category, yet it still feels like a 3-man race between Eddie Redmayne, Benedict Cumberbatch, and David Oyelowo. I give Redmayne points for his transformation, but I give the award to Oyelowo for overall performance. Steve Carell and Jake Gyllenhaal get huge kudos as well for making my skin crawl. This category is very “meh” to me, but Emily Blunt stands out the most. Somehow she was able to appear natural in a musical…and that’s no easy task. Bill Murray in ‘St. Vincent’ defines this category but Michael Keaton, well…I’ll just leave this here. Emma Stone. Emma Stone! EMMA STONE!…If I say her name 3 times she appears, right? The range she showed in ‘Birdman’ is exactly why I’ll be picking her throughout awards season. 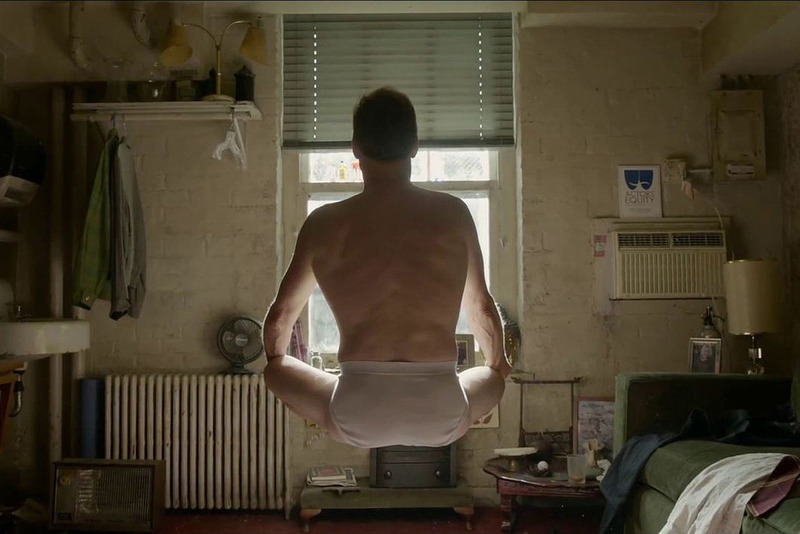 I truly believe ‘Birdman’ was Edward Norton’s greatest performance. Any other year he would be a lock, but J.K. Simmons IS ‘Whiplash’. He terrifies you like you’re in his college jazz ensemble. This category is missing Birdman, but that’s okay. This was a great year in film and Selma was remarkably able to stand out. The acting by the entire cast was phenominal and the filming was was perfect to invoke its message. ‘Birdman’ is the best film of the year. I’ll explain why come Oscars week. Sorry to the rest of the field. Good job, good effort. I’ve been very vocal about how badly the Golden Globes messed up with their TV nominations. Homeland, Mad Men, and Sherlock not getting the respect they deserve baffles me. With that said, Netflix should be thanking them because ‘House of Cards’ is the best among those nominated. Claire Danes should win as consolation for the disrespect shown to Homeland. It wasn’t just a bounce back season for the show, but also for her character. Robin Wright is also very deserving. Someone call Sherlock because someone stole Benedict Cumberbatch’s nomination here…Dominic West should win because he is the only reason to watch ‘The Affair’, but personally I’m pulling for Liev Schreiber. OITNB gets some help moving to a comedy category that is missing ‘Modern Family’, but ‘Silicon Valley’ is the better show. But seriously, no Modern Family? Have they seen Modern Family? I love Gina Rodriguez, but I learned to stop picking against JLD a long time ago. Go on Netflix. Watch Derek. Then you’ll know.